We are excited to annouce the 2019 Volkswagen Graduate Program! 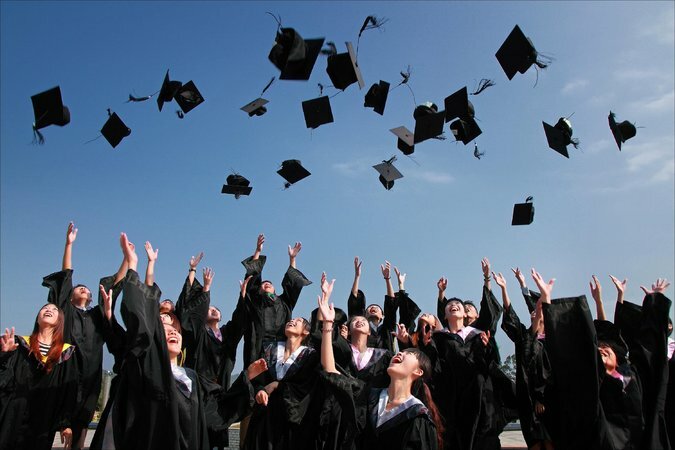 Provide proof of graduation no more than 24 months prior to the date of the Credit Application, from a Canadian or American University (degree), a Canadian community college (diploma, minimum 2-year program), or CEGEP program (minimum 2 year DEC). Any graduates from a recognized nursing, military or police school are also eligible. Be the primary lessee or buyer in the transaction. Co-applicants, Co-buyers and Gaurantors are not eligible. Be permanently employed and provide proof of income. Have never previoulsy received a credit from the Volkswagen Graduate Program. *All applicants are subject to credit approval. See dealer for full program details. Program ends January 2, 2020.